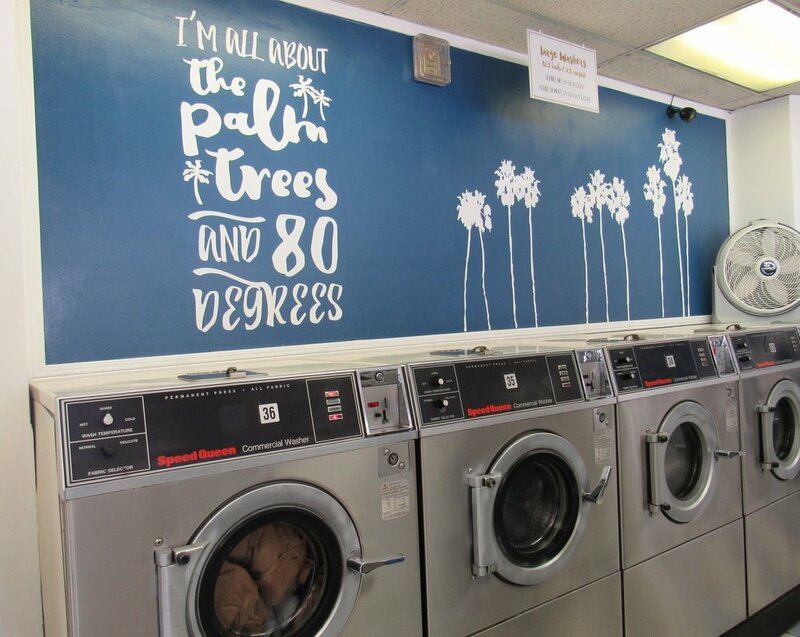 Check out our laundromat photo gallery to see why you'll soon be calling us, "Burbank's best laundromat." 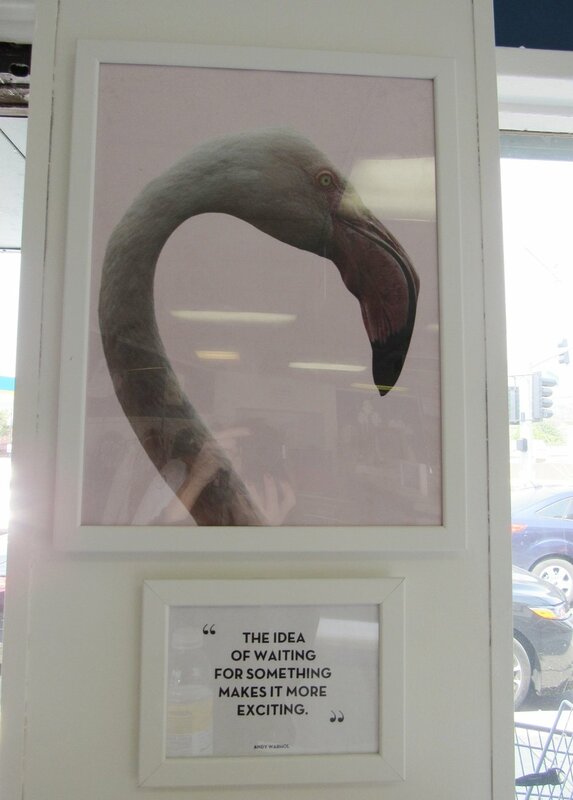 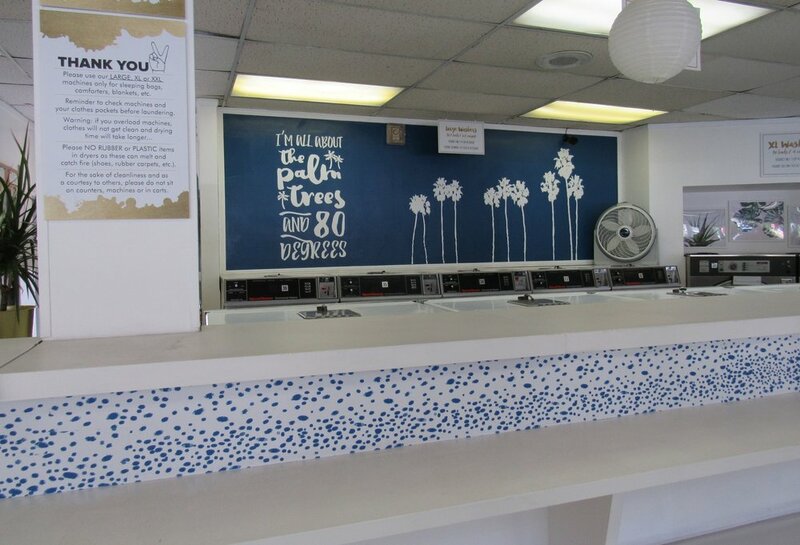 We've made it our mission to create a laundromat that's not only functional but that permeates that chill Burbank-LA-Cali vibe so you can feel good about doing your laundry! 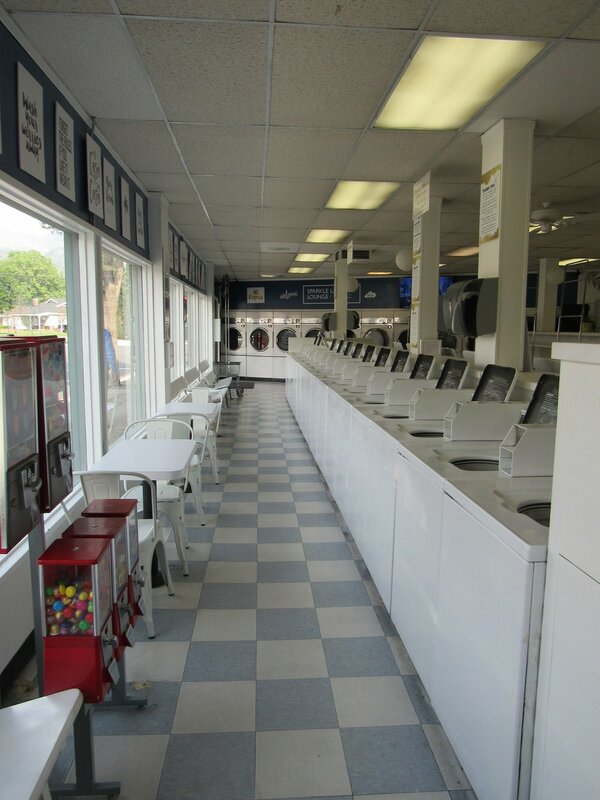 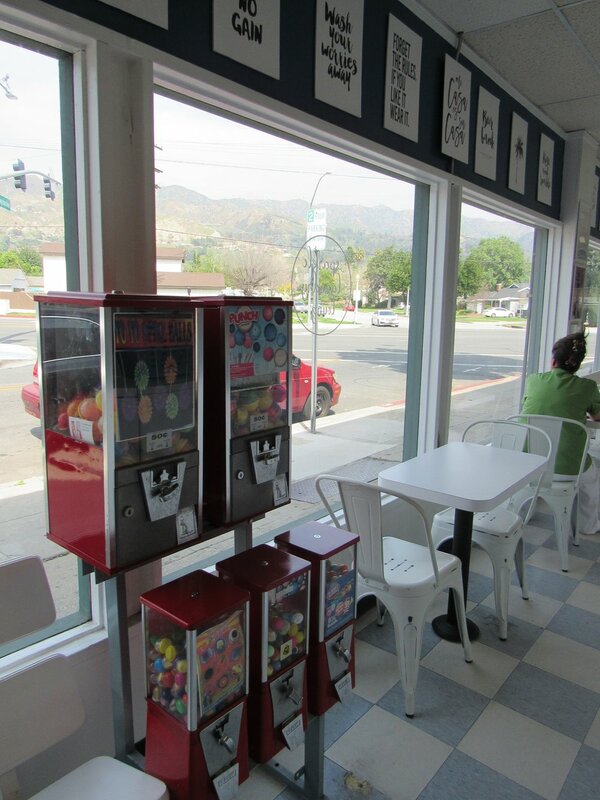 Check out our photo gallery to see why our clients consider us Burbank's best laundromat! 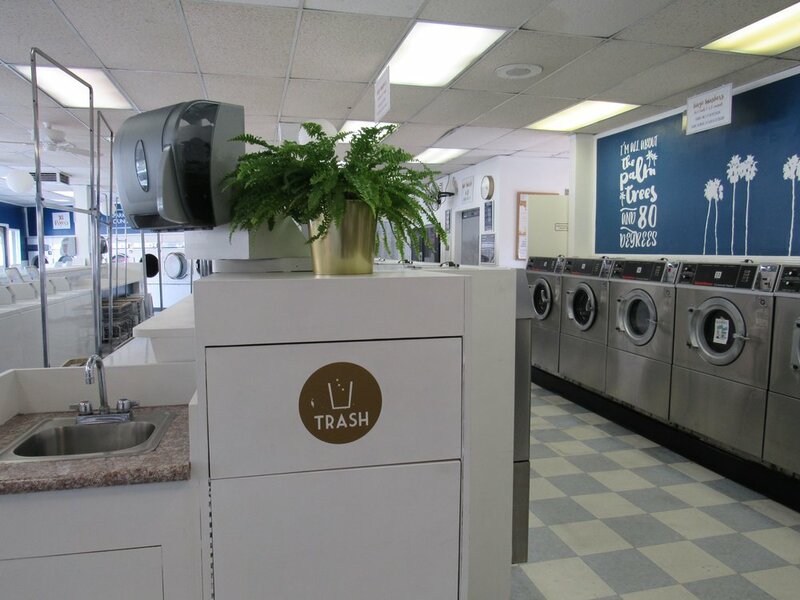 We've made it our mission to create a space that offers all the amenities you need to get your laundry done quickly and efficiently while permeating a chill Burbank-LA-Cali vibe so you can feel happy while doing it!